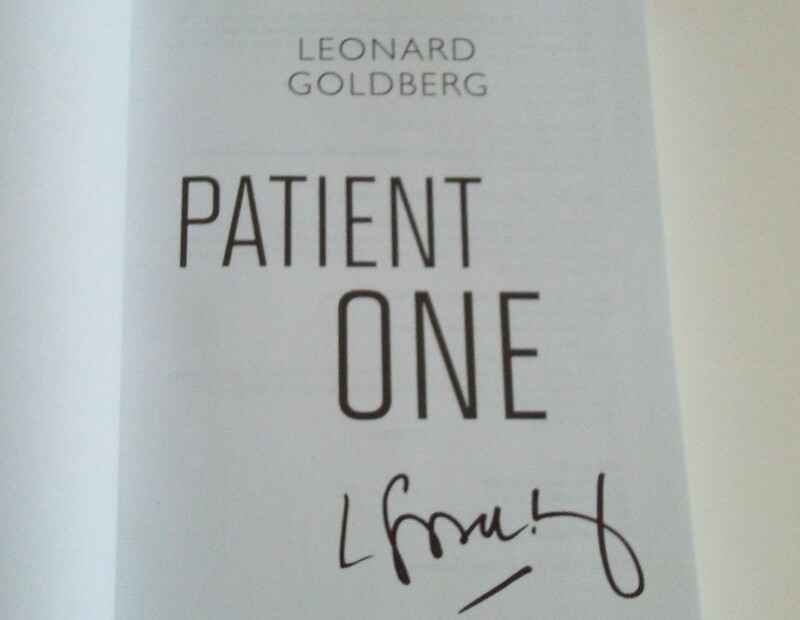 Courtesty of Midnight Ink Books, we have an AUTOGRAPHED copy of Patient One by USA Today Bestselling Author Leonard Goldberg. 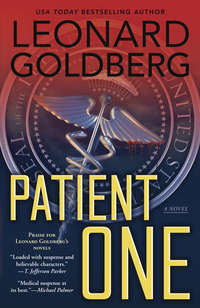 Leonard Goldberg, bestselling master of medical suspense, plunges into the nightmare scenario of terrorism in the ER. We have two copies to give away!